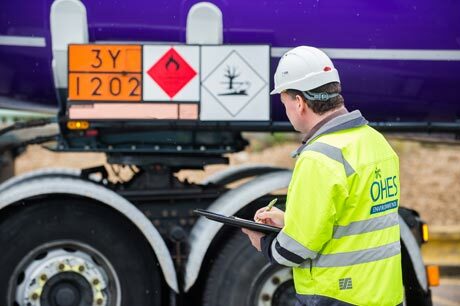 The Dangerous Goods Safety Adviser (DGSA) Directive requires all organisations involved in the transportation of dangerous goods to appoint a qualified DGSA. This course is designed for professionals whom wish to become DGSA qualified. Delegates are prepared for the examination to gain the vocational certificate. The Core Module which is compulsory for all delegates. One Mode Paper. This course will fully cover all aspects related to the transportation of dangerous goods by road. One Class paper is required. Fees - £1200 + VAT (Excludes DGSA examination fees). On passing the examination you will receive a vocational training certificate which will be valid for five years.